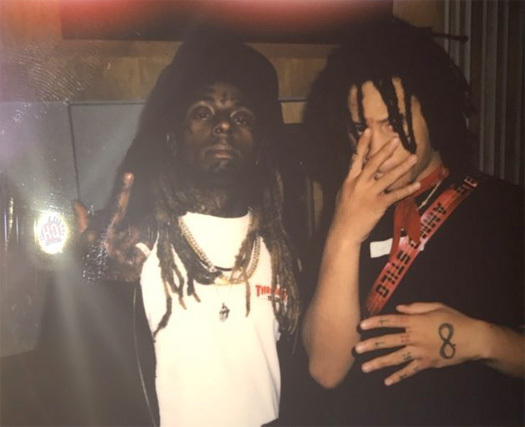 We first heard a 1-minute snippet of Trippie Redd‘s upcoming “Rainfall” song featuring Lil Wayne and HoodyBaby on Thursday, and now we can hear a longer preview. In the extended sneak peek of the Cardiak-produced collaboration, you can hear Trippie‘s full verse, Weezy‘s full verse, and a bit of Hoody‘s part. There is no word on when the full track will drop, but for now you can check out a longer teaser of “Rainfall” in a video after the jump below!